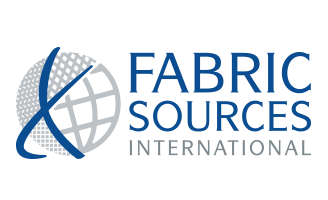 Fabric Sources International is a full-service provider of nonwoven, composite, specialty, and woven products. We have a wide array of customizable converting, packaging, and industry-width leading HM adhesive spray laminating, and have the capability to source a diverse array of products from our trusted partners around the world. These resourceful global partnerships allow us to develop custom fabric solutions for your specific industry need. Our team of dedicated professionals are here to listen to you, engineer the right solution, and deliver quality products from start to finish. 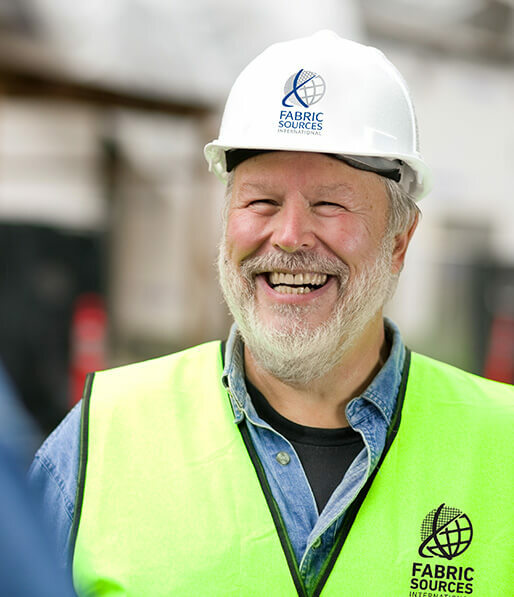 Founded in 2001, Fabric Sources International’s overarching goal was to connect producers and users of nonwoven products to provide unique industry solutions. These lasting relationships have allowed us to build upon our expertise and better serve your needs. Our values are the core of who we are and how we interact with every customer. These 10 values guide us in every interaction with our employees, customers, and partners, and provide a solid foundation that drives us to listen to, innovate, and deliver your every expectation.